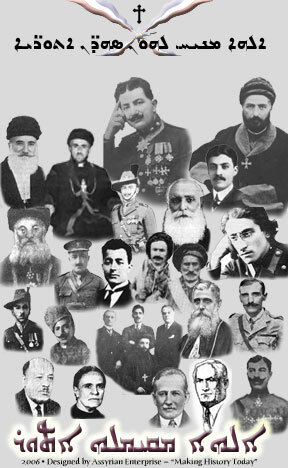 They Lived And Died So That Our Assyrian Nation Shall Live. KHAYA ATOR LONG LIVE THE ASSYRIAN NATION. © 2008 Assyrian Enterprise — "Making History Today"